We are planning for happiness with our new client Ponderlily! Ponderlily creates planners which make space for meaning. It is hard to find time for ourselves, rarely do we plan time to sit quietly with a book or go on an evening stroll. Ponderlily wants to encourage us to put our own wellbeing back on our agenda. Instead of focusing on your ‘to do’ list, Ponderlily’s Planners focus on your ‘to be’ list. The beautifully designed and eco-conscious planners shift the focus of your planner to put yourself, your purpose and your dreams on the agenda. 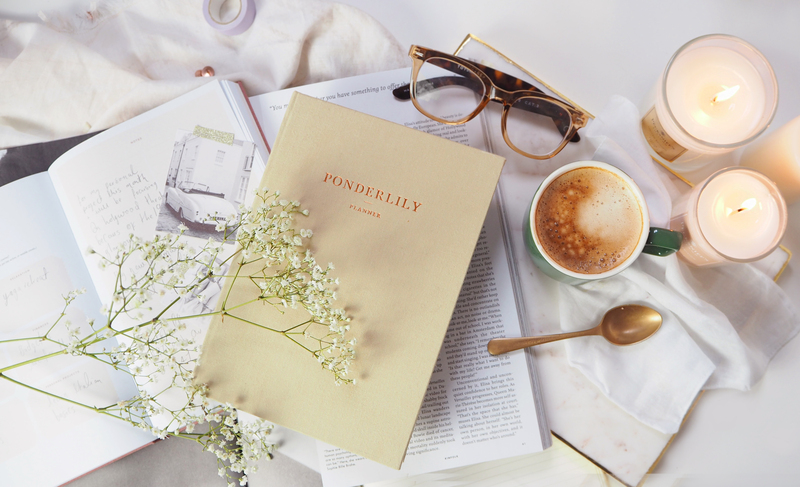 The Ponderlily planner helps to create a better work-life balance in your life by giving you the space to reflect, set aims in your life and set time aside for yourself. Ella and Jess will be the team handling this one so get in touch if you’d like to chat about featuring these beautiful planners! Blog image created by Tonik Studio.